Whether you want to admit it or not, winter is still here. Here to help you is the Nebulas Jacket by Finisterre, the masters of handling hardcode weather. 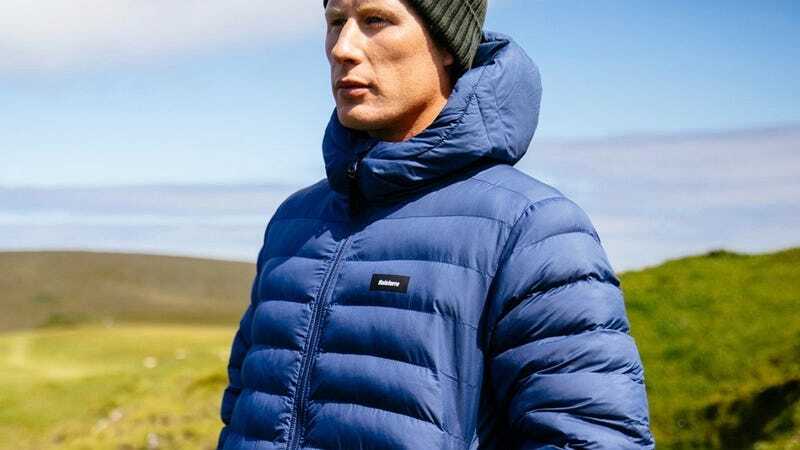 This is their warmest jacket to date, and right now it’s a crazy 50% off on Huckberry at just $140. Upgrade your jacket options and snag one of these while this deal is still available.